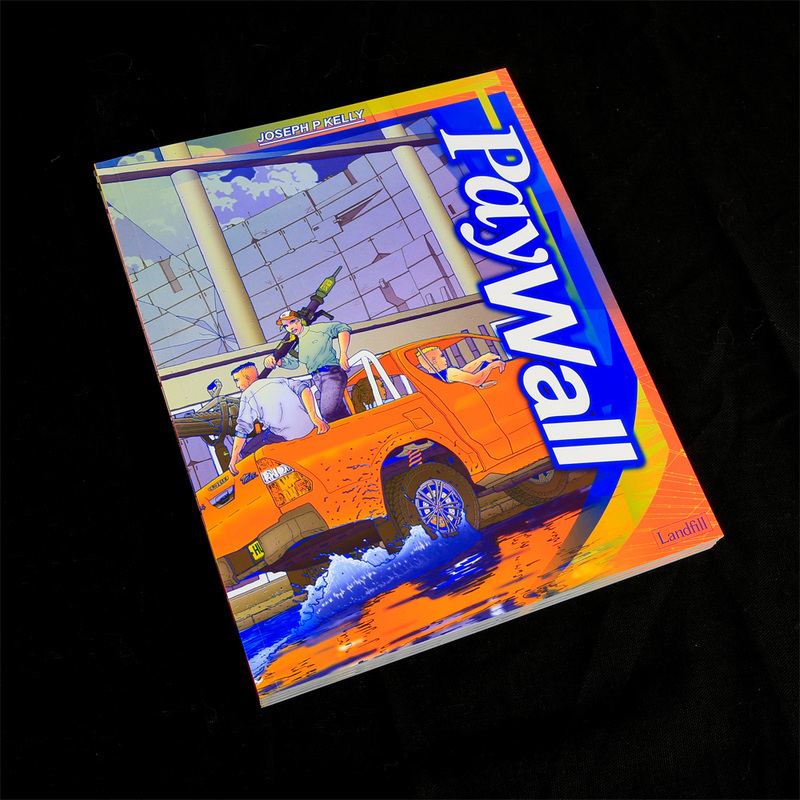 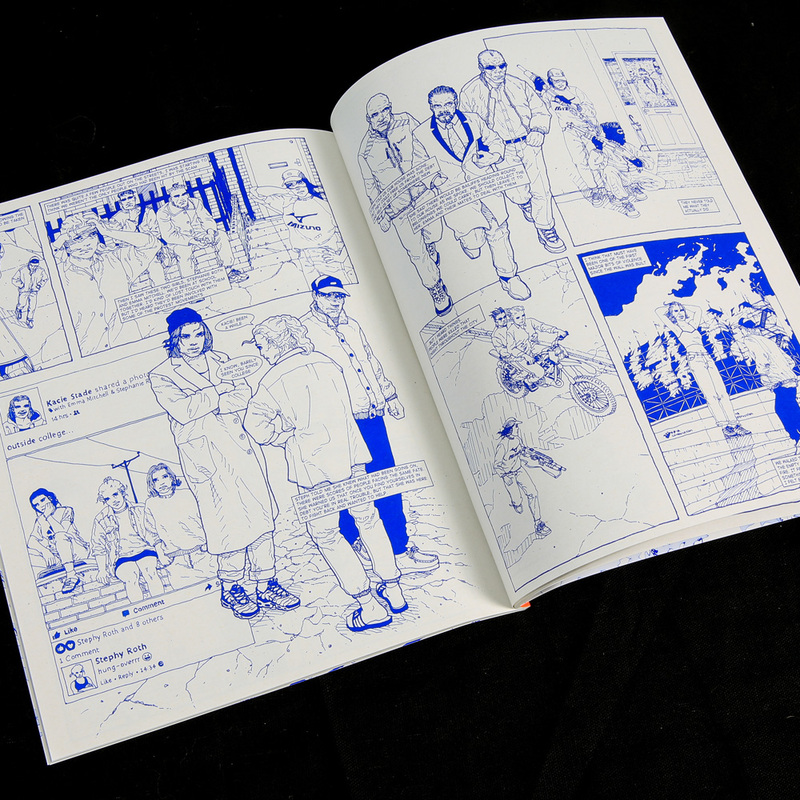 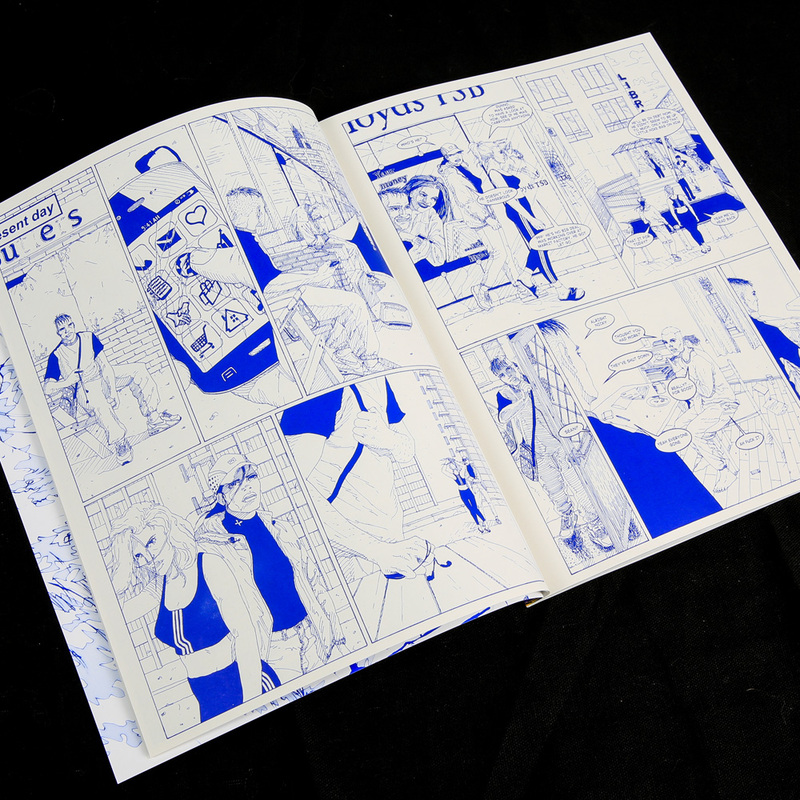 PayWall is a graphic novel published by Landfill Editions. 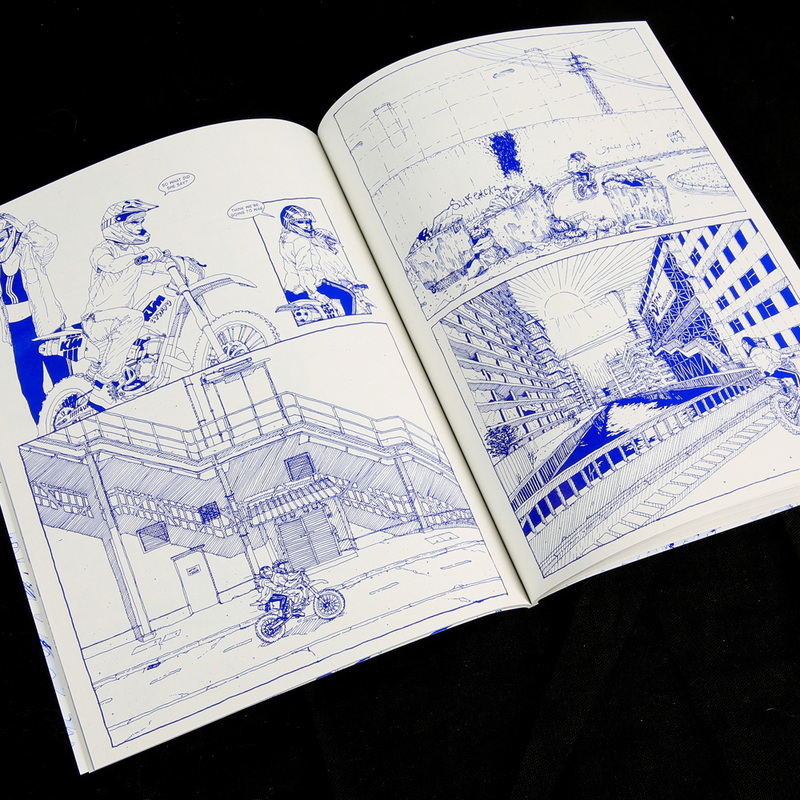 The book depicts a science fiction vision of a small northern city in England (Loosely based on the city of Hull). 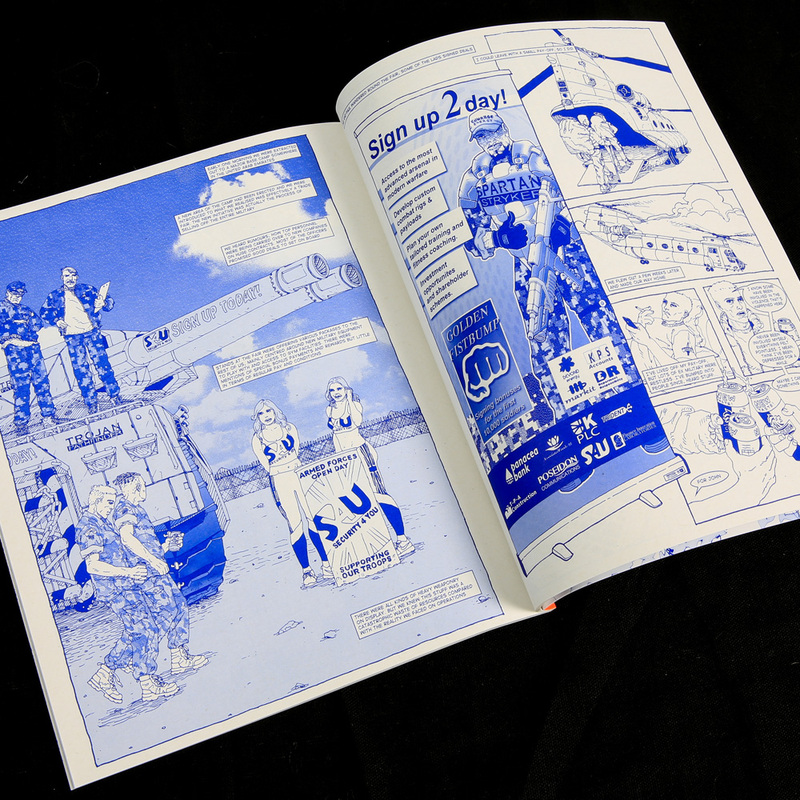 It explores the impact of rising sea levels, the legacy of public and private infrastructure projects on local populations and the possibility of violent uprisings by groups excluded from mainstream society.